An incredibly quick and easy dessert that can be made with any type of oranges. 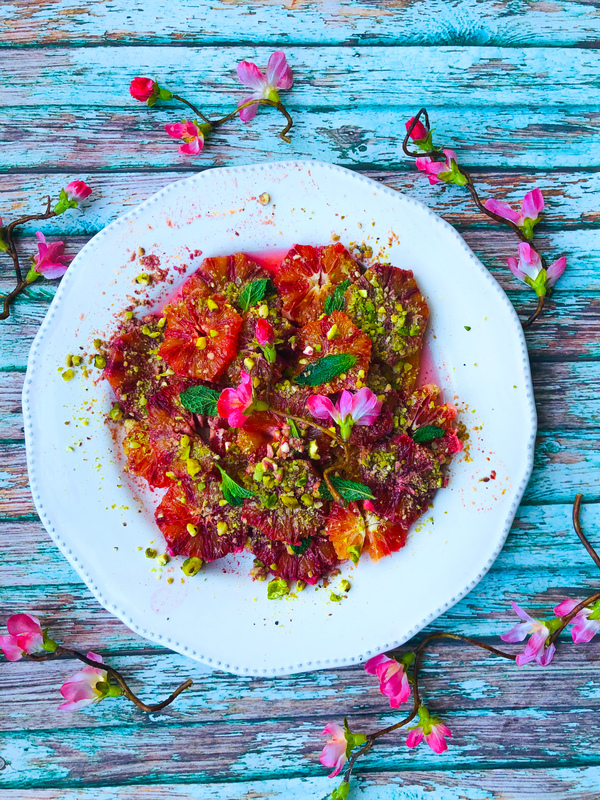 I have used blood oranges, as they are my favourIte. Blood oranges are generally available in the UK from January through to March. They are smaller than most oranges but have a wonderful dark crimson colour and taste exceptionally sweet. They are high in vitamin C and taste absolutely delicious.